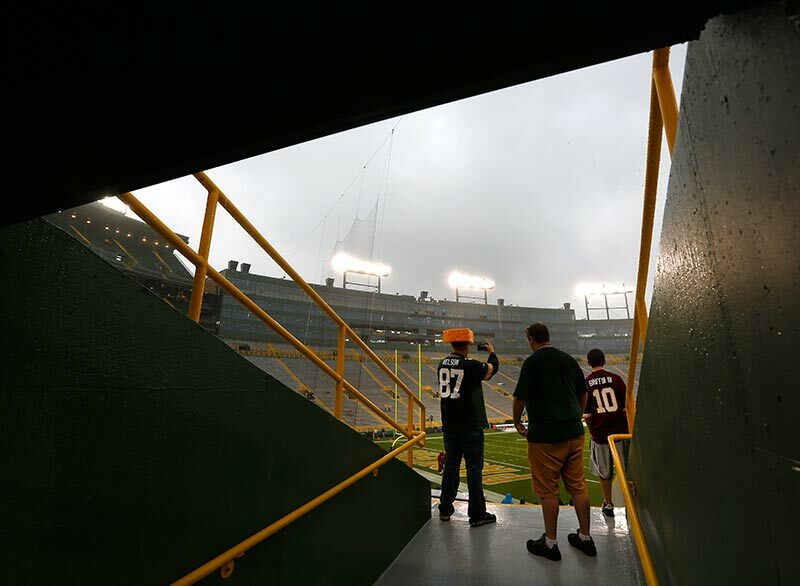 Photos From The Green Bay Packers vs Washington Redskins NFL Football Game • Septemeber 15, 2013. 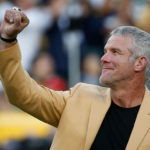 Sunday was a day for me to dust off my NFL shooting skills. Usually I get over to the Green Bay Packers training camp a number of times over the summer and shoot a few preseason games. My schedule this summer only allowed me to get to one preseason game and I never made it over to practice. I was worried I would be a little rusty, but I was happy with the photos I got of the Green Bay Packers defeating the Washington Redskins 38-20 in their NFL football game at Lambeau Field in Green Bay, Wisconsin on September 15, 2013. I also got lucky that a number of key plays happened right in front of me. As usual I started my game day outside the stadium capturing fan tailgating. 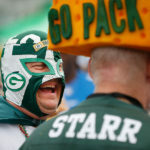 It can be tough to find unique parking lot features, but even if you shoot it ever year, you have to take pictures of a bull dog wearing a mini cheese head and a Packers jersey. My last shot was my favorite of the day. 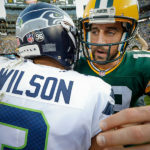 As quarterback Aaron Rodgers ran off the field and down the tunnel he stopped and tossed his game towel to a group of fans. 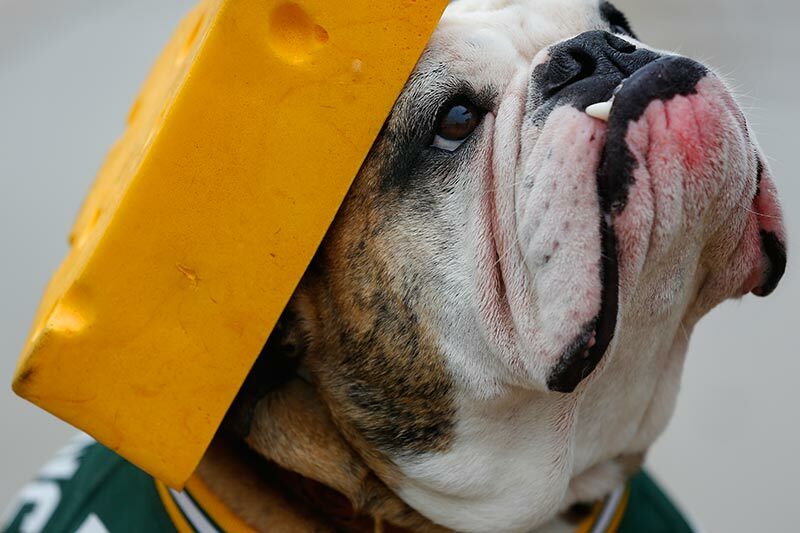 K9 Packers fan Vince Lombardi. 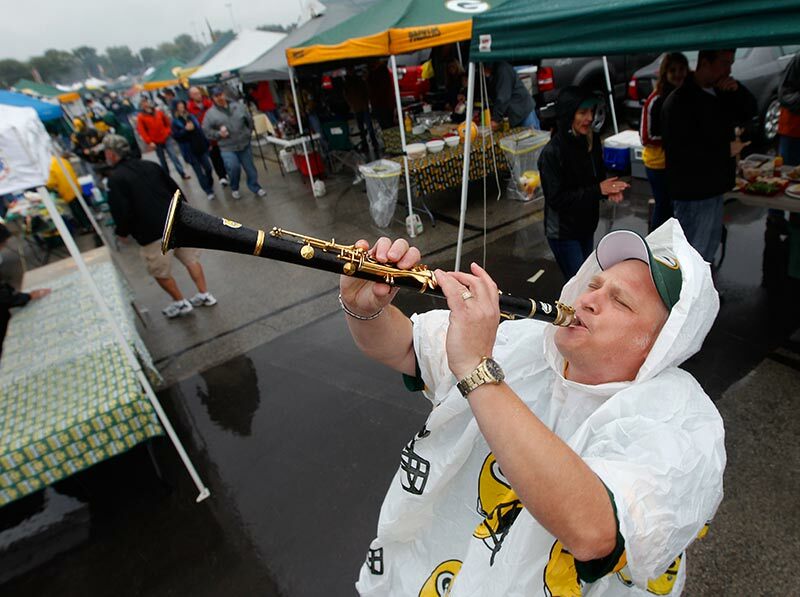 Packer Tailgater band member Kevin VanEss plays in the Lambeau Field parking lot before the game. 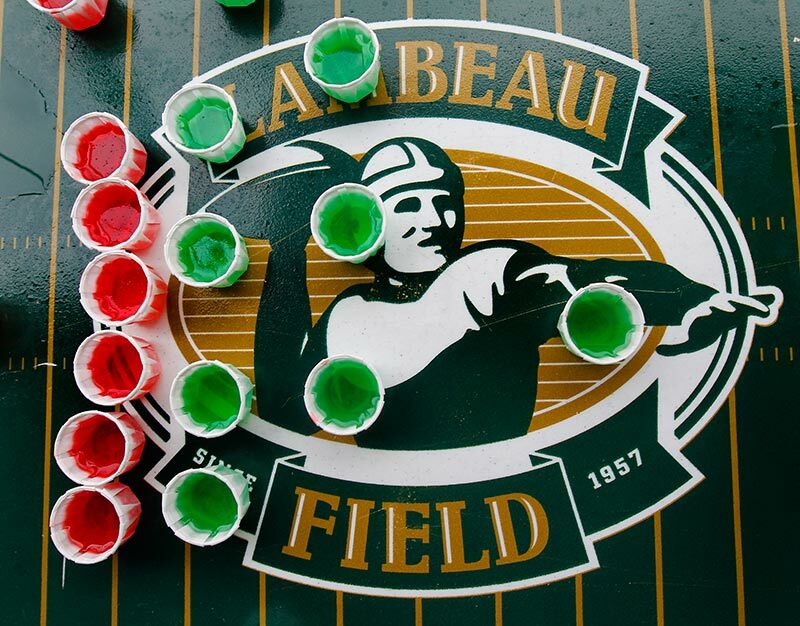 Packers and Redskins Jello-O Shots. 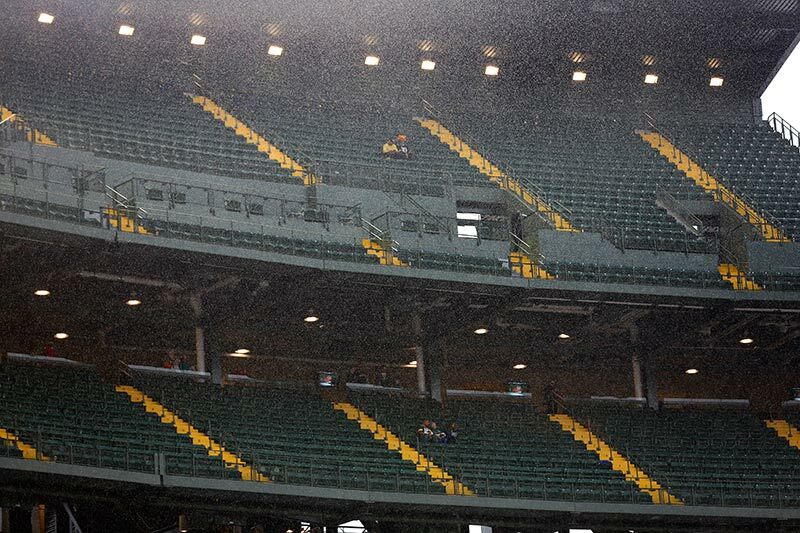 A few early arriving fans brave pre game rain in the new covered seats. A few early arriving fans poke out in to the pre game rain to check things out. Packers Jordy Nelson and Aaron Rodgers spin footballs in the end zone before the game. This was a ritual Rodgers used to do with Donald Driver. Green Bay Packers defensive back Chris Banjo prays in the end zone after player introductions. Green Bay Packers wide receiver Randall Cobb helps tight end Jermichael Finley celebrate a touchdown. Green Bay Packers wide receiver James Jones loses control of the ball before going in to the end zone. Washington Redskins outside linebacker Brian Orakpo celebrates sacking Aaron Rodgers. Green Bay Packers Mike Daniels, Clay Matthews and B.J. Raji knock the helmet off of and stuffing out of Washington Redskins quarterback Robert Griffin III . Redskins fan Rocco Porreco shows a little disappointment in his teams play. Redskins free safety Brandon Meriweather goes down to the turf after knocking himself out trying to tackle Green Bay Packers running back James Starks . The Packers bench and officials call for help with Washington Redskins free safety Brandon Meriweather laying on the ground unconscious. Packers Randall Cobb takes a knee as Washington Redskins free safety Brandon Meriweather is tended to. Packers Sam Shields takes down Washington Redskins running back Chris Thompson. 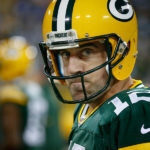 Packers A.J. Hawk and B.J. Raji make a Washington Redskins running back Chris Thompson sandwich. Packers coach Mike McCarthy watches a repaly of a possible score that got called back. Redskins John Potter misses on a 51 years field gaol attempt as Green Bay Packers defensive end Johnny Jolly and defensive end Mike Neal try to block the attempt. Washington Redskins cornerback Josh Wilson tries to tackle Green Bay Packers tight end Jermichael Finley. Washington Redskins free safety David Amerson tries to defend Green Bay Packers wide receiver Jordy Nelson. Washington Redskins wide receiver Aldrick Robinson tries to hang on to the ball as Green Bay Packers cornerback Davon House defends. Green Bay Packers cornerback Sam Shields pulls down Washington Redskins wide receiver Josh Morgan. Green Bay Packers running back James Starks looks for additional yardage. Packers fans celebrate Jordy Nelson’s touchdown as Redskins fan Rocco Porreco shows his displeasure. Green Bay Packers quarterback Aaron Rodgers and Washington Redskins quarterback Robert Griffin III shake hands after the game. 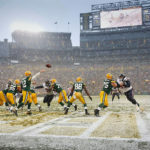 Green Bay Packers quarterback Aaron Rodgers throw his towel to a group of fans as he runs off the field.